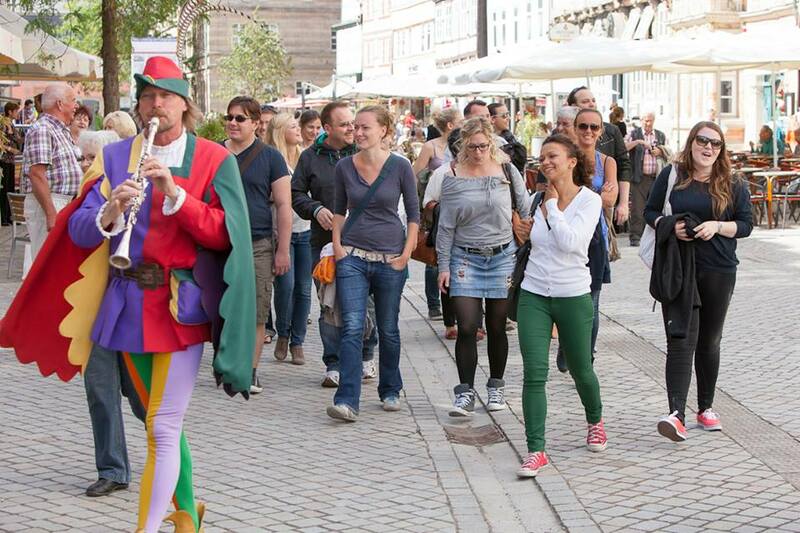 Shown is the Pied Piper of Hameln Germany leading a gaggle of tourists out of town into the river Weser. Well, not really. That is what legend tells us he did to the rats who beleaguered the town of Hameln in medieval times. People try to get away with stuff. There are the folks who are constantly rude, ignorant, and in general strew about hatred and prejudice. There are the folks who like to road rage. Who does not know at least one person who indulges in gossiping way too much? There are folks who think the world owes them something. There are people who chronically lie in order to gain financially or otherwise from it. There are the folks with quite an egotistical streak in them who will bully their way through relationships, meetings, and conversations. There are the people who threaten others with bad publicity and lawsuits. We know them all and most of us don’t event try to speak up as it is typical not worth the argument. So do we just let these people “win”? That is where the Pied Piper enters my analogy. He did not get mad he got even. In the 13th century the town of Hameln had a rat plague. Along came the Piper and he promised the city officials that he would take care of the rats for a good sum of money. He pulled out his flute and the rats came and the story goes that he went into the river that flowed through the town. The rats followed him and they all drowned. The story could have had a great ending. But the city mayor and his council decided that they would not pay the colorfully clothed foreigner. The Piper pulled out his flute and this time the children of the city folks listened to him. They followed him out of the city and were never seen again. To this day there are historians who are trying to deduce where the children may have ended up. So what is the point of this story? Someone has got to pay the Piper! The people I mentioned early in this post may get away with something for some time. I will admit that some of them will get away with it for a long time. Life’s nasty left hook does have an even nastier habit to come around when you least need it. That applies to everyone of us! I am the first one to profess that the times when I was the one being in the wrong I did pay for it later. Sometimes more severe than others, but nevertheless I did pay. Taking advantage of others much like anything that is related to hatred, opportunism, egoism, etc is not long term sustainable. Only engaging in love, compassion, empathy, and a spirit of transparent collaboration has proven to be long term sustainable. It must be based on good intentions and core values. Do you want to bet that the town folks from medieval Hameln would have agreed with that?